Southeastauction.com was created by Southeast Auction Company to host online auctions for real estate, manufactured houses, equipment, cars, trucks, atv's, boats, and much more. 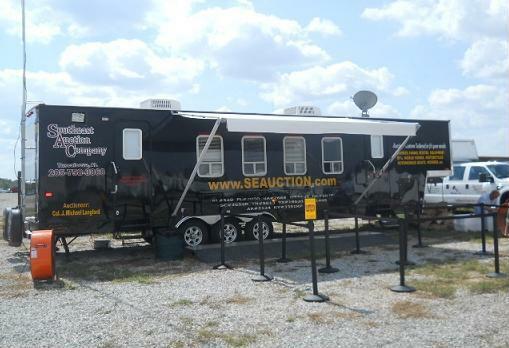 Southeast Auction has been in the auction business for over 20 years, and has been doing online auctions since 2000. In addition to conducting live on-site auctions, we have also decided to take our auctions online. We will be listing all types of items, so be sure to check back with us on a weekly basis to see what we have up for auction. 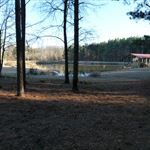 Also, if you have anything you would like us to sell, feel free to give us a call at 205-758-3068. We look forward to hearing from you! We are looking for mobile homes--In ALL states! We have numerous buyers who are needing homes. Let the professionals sell for you!! 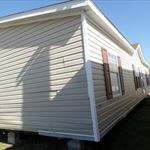 We have been in the mobile home business over 30 years and have sold over 30,000 mobile homes. We appreciate your business! Please call us at 205-758-3068. This website, www.southeastauction.com, is designed for online auctions only. If you are interested in bidding online for our live auctions, you will need to visit our sister website www.seauction.com, and click on the links for Proxibid. www.proxibid.com is the site where you can go online and bid from the comfort of your home or office during the same time as our live auction is going on, wherever it may be.